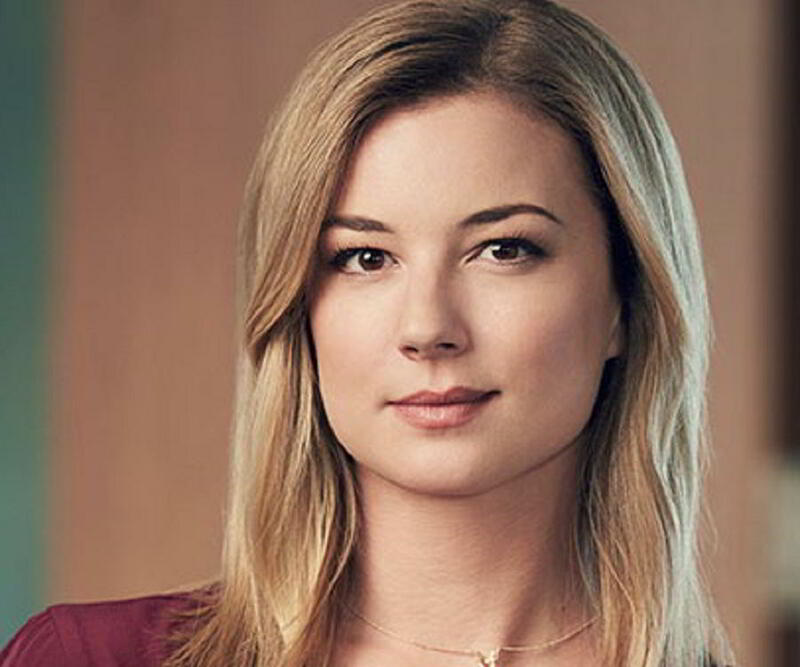 Emily VanCamp is a Canadian actress known for her role in the series ‘Everwood.’ Check out this biography to know about her birthday, childhood, family life, achievements and fun facts about her. Emily Irene VanCamp is a Canadian actress known for her lead roles in numerous television series and also for her powerful performance in films. She is popular on both Canadian as well as American television. When Emily was 12, she became interested in acting after she visited her elder sister Katie on the set of one of her films. After realizing her passion for acting, she started taking acting classes and went for auditions. Initially, she bagged a few commercials and was soon cast in the Canadian children's horror television series ‘Are You Afraid of the Dark?’, where she was seen in just one scene without any dialogue. She got her first big break at the age of 15 when she was cast as a regular in the WB show ‘Glory Days’. Although the show was canceled after nine episodes, Emily’s performance caught the eye of ‘Dawson's Creek’ writer Greg Berlanti, who cast her in his TV show, ‘Everwood’. Also a ballet dancer and a photographer, Emily was once listed by ‘Teen’ as one of the top actresses under the age of 20. She was ranked number 51 on Maxim's Hot 100 list of 2014. Emily Irene VanCamp was born on May 12, 1986 in Port Perry, Ontario, to Cindy and Robert VanCamp, who is an animal nutritionist. She has three sisters, Alison VanCamp, Molly VanCamp, and Katie VanCamp, a former dancer who later became a children's book writer. As a child, Emily worked for her father, delivering food materials to clients in and around her town. When she was three years old, she started attending dance classes. Wanting to become a professional dancer, she convinced her parents to give her permission to attend a summer training dance program in Montreal when she was 11. At the age of 12, she got admission at the École supérieure de ballet du Québec in Montréal, the dance training program of Les Grands Ballets Canadiens. So she moved to Montréal and stayed with a local French Canadian family. She is fluent in French. She learned ballet, jazz, hip-hop, and tap. Emily VanCamp was bitten by the acting bug when she visited a film set where her elder sister was performing as a ballerina. She was then just 12. After she hired an agent, she landed her first acting job in the children’s horror TV series ‘Are You Afraid of the Dark?’ when she was 13. She appeared in just one scene with Elisha Cuthbert. In 2000, she played the teenage Jacqueline Bouvier in the television film ‘Jackie Bouvier Kennedy Onassis’. She also appeared as Becky Sue Drummond in the episode ‘Bully for You’ of the series ‘Radio Active’, aired on Canadian television YTV. In 2001, she bagged a role in the lesbian-themed film ‘Lost and Delirious’, where she played the role of Jessica Paré's sister Allison Moller. On the small screen, she appeared in ‘All Souls’ and ‘Dice’ that same year. Kevin Williamson, the creator of ‘Dawson's Creek,’ cast her in his supernatural drama ‘Glory Days’, where she appeared as Sam Dolan in 2002. 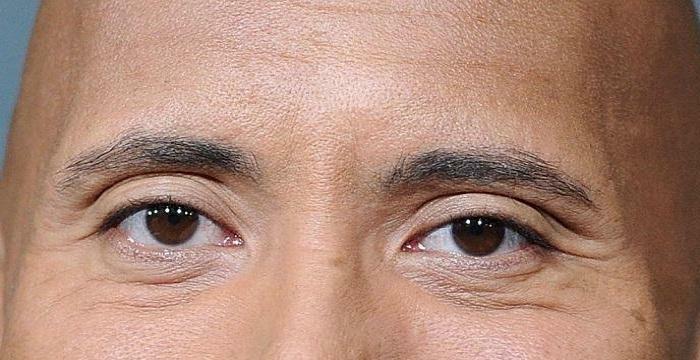 The show was, however, short-lived. But her performance as Amy Abbott in the American drama television series ‘Everwood’ was critically lauded. Created by Greg Berlantia, the series was aired on The WB and spanned over four seasons. ‘Everwood’ made Emily a rising star. After the end of ‘Everwood’ in 2006, she earned a role in the American TV series ‘Brothers & Sisters’ in 2007. It aired on ABC for five seasons. She played the main role of Rebecca Harper for four seasons and appeared in a guest role in a few episodes of the fifth season. In the year 2007, she played Kathleen McKay in the film ‘Black Irish’, directed by Brad Gann. She also appeared in one episode of ‘Law & Order: Special Victims Unit’, a police procedural, crime drama series. In 2011, she appeared in the film ‘Beyond the Blackboard’ by Hallmark Hall of Fame. She played the role of Stacey Bess, a teacher, in the film which was based on Stacey Bess’ memoir, ‘Nobody Don't Love Nobody’. The film was aired on CBS on April 24, 2011. In the same year, she snagged the main role of Emily Thorne / Amanda Clarke in the TV series ‘Revenge’, which was aired on ABC till 2015. She was featured in the 2015 independent film ‘The Girl in the Book,’ which was based on a true story. She played Alice, an assistant book editor and writer. The producers of the film raised over $65,000 through crowdfunding. In 2016, she appeared in the French-Canadian independent film ‘Boundaries’, directed by Chloé Robichaud. The film premiered at the Toronto International Film Festival. It also starred Danielle Richard and Félixe Nasser-Villeray. The film was released in French as well. Emily VanCamp won awards from the San Diego Film Festival and the Breckenridge Festival of Film for her role in the film ‘Norman’. Directed by Jonathan Segal, it also starred Dan Byrd, Adam Goldberg, and Richard Jenkins. The movie was about Norman Long, a self-aware teenager who has to face a lot of challenges in his young life. VanCamp played Norman’s love interest. Playing Emily Thorne in the series ‘Revenge’ is one of the most significant works in her career so far. Despite her previous reputation for playing innocent girl-next-door roles, she convinced the producers that she could play the role of the strong and independent Ms. Thorne. She impressed the audience with her performance and earned several award nominations for her role. Emily VanCamp has been dating Josh Bowman, her co-star in ‘Revenge,’ since 2011. On May 11, 2017, they announced their engagement.